Kelly Clarkson: Piece By Piece (RCA) Despite the hubbub of her career history—her early American Idol triumphs, her fascinating clashes with her record label boss Clive Davis, being in the public eye to the point of excess—you can’t knock Kelly Clarkson as an extremely solid, convincing rock vocalist. While most of the later female Idol-spawn would embrace deliberate dullsville by mimicking the worst of Mariah Carey and Celine Dion, Clarkson has been the most convincing and non-careerist artist of the entire bunch. She sort of rocks. Following in the footsteps of Heart’s Ann Wilson, Scandal’s Patty Smyth and Pat Benatar may not be boldly pioneering, but the energy and freshness Clarkson displays on nearly every track here is noticeable, laudable, and in 2015, completely refreshing. When a song sounds like it should be playing over the closing credits of a way-too-expensive action movie, it’s a good thing, commercially speaking. And every song here sounds like that. 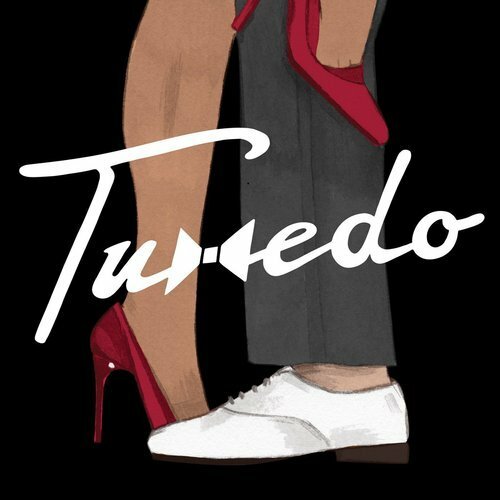 Tuxedo: Tuxedo (2015) Cool, clever and very much like the sort of slick, synth-heavy funk you’d hear in the mid-‘80s, were you cruising Woodward Avenue in Detroit—which genetically makes sense, since one-half of Tuxedo is Mayer Hawthorne, a 36-year-old Ann Arbor native you likely already know. Together here with Jake One—the original, not like pale imitators Jake Two and Jake Three—Hawthorne pays appealing homage to the synths, handclaps and unforgettable beats that populated the best R&B/dance tracks of the mid-‘80s. Names like Shalamar, Chic and Zapp pop up in the bio here, and no one could argue the sonic similarities, but there’s a bolt of cleverness running through nearly all of the tracks that elevates this from mere homage-by-numbers to sheer, danceable, exuberant fun. A very good time is guaranteed. 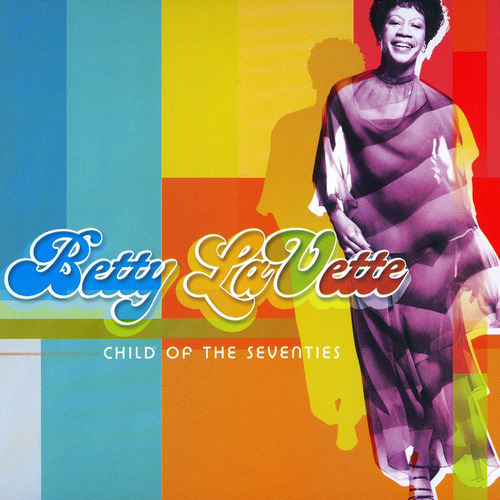 Betty LaVette: Child Of The Seventies (Real Gone Music) There’s a mess of really fine music here, sung by the marvelous Betty LaVette in the early ‘70s, and reissued on a scattershot basis since then. LaVette, who has enjoyed a popular renaissance over the past decade due to her string of artful albums on Anti-, is heard here singing 12 tracks produced by Brad Shapiro and recorded in Muscle Shoals in 1972. They are, every one of them, tasteful, artfully delivered, and especially enjoyable because most were never released as intended. The instrumentation is impeccable, the lyrics on such tracks as “Outside Woman” (“composer unknown” reads the songwriting credit) could not be a better example of prime period R&B fodder, and that a cover of Free’s “The Stealer” naturally slips in the works could not more perfectly express how different the world of pop music was back then. LaVette sounds great, the record is a treat, through and through, and one no one’s ever really heard thanks to the quirks of the record industry. In 2015, it sounds great—and it could not be more welcome. Highly recommended. Noel Gallagher’s High Flying Birds: Chasing Yesterday (Sour Mash) Speaking as a dude who was never overly swayed by the Britpop sounds of Oasis—good but not great to these ears—I can approach any post-Oasis collection with minimal sentimental baggage, and don’t feel let down in the slightest by the latter-day works of either Gallagher brother. 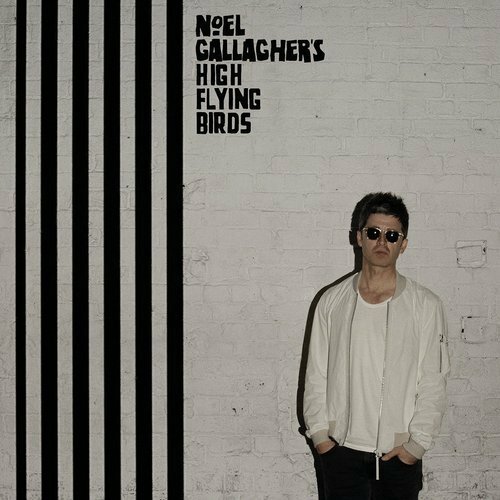 In the case of Noel, back here with his second High Flying Birds project, what we’ve got is an album ranging from good to excellent; musical textures are varied (good), vocals less so (bad), but that this project is a real thing, rather than a post-Oasis reaction, couldn’t be clearer. Great. In sum: good, credible, and if Oasis were not a big deal at one time, it might be even better. But 1) they were and 2) it’s not. 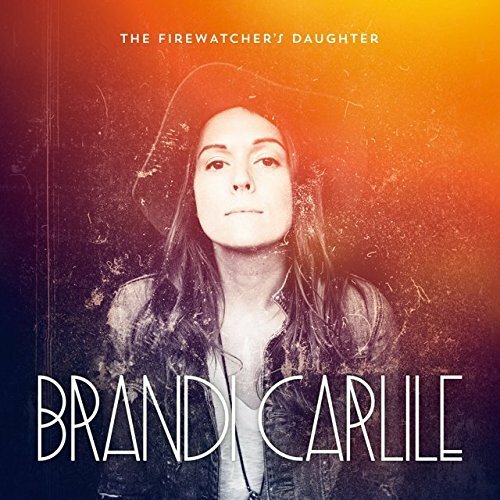 Brandi Carlile: The Firewatcher’s Daughter (ATO) A very solid label debut for experienced singer/songwriter Carlile, whose ability to infuse her performances with an equal measure of emotion and technical skill has never been small, and she’s only getting better. Still working with collaborators the Hanseroth Brothers—nicknamed the Twins—Carlile puts a little more rock in her Americana tinges here on such tracks as “Mainstream Kid,” but her sensitivities, her sweetness, and that distant touch of Patsy Cline are never absent. All these years later—she’s been making records since 2005—its increasingly evident that Carlile is strikingly good, one of pop music’s best, and maybe should be celebrated a bit more. This will help. 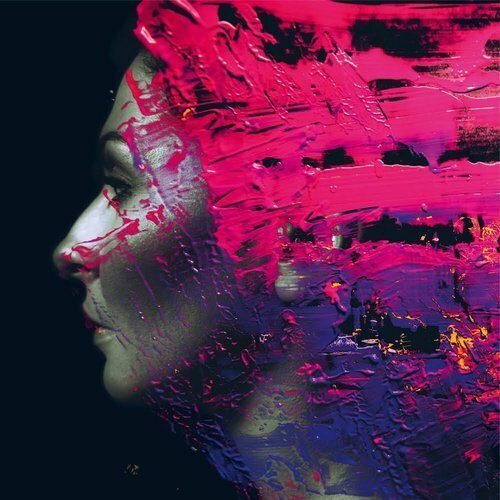 Steven Wilson: Hand.Cannot.Erase (Kscope) One of the benefits of Brit musician Steven Wilson’s industriousness as a producer/remixer/remasterer of all things Brit and proggy is that his own music avoids the repetitiveness that’s dogged some of the finest bands he regularly fiddles with. His stuff doesn’t all sound the same. That, and that he’s got a good ear for a pop song—rather than a prog riff—means that whether with his band Porcupine Tree or on his own, as here, there’s a richness and depth of content in his work that, considering his typical work week, borders on the slightly amazing. The songs are strong, the vocals fine, the genre-strutting somewhere between prog and jazz without deliberate excess, and the warmth—which really has characterized most of his material from the start, as opposed to the clinical coldness some of this stuff gets critically hammered for, is what makes this a triumph. Ambitious, yes; tasteful, likewise. 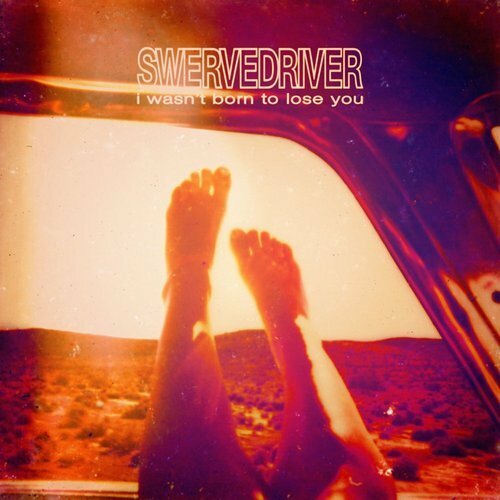 Swervedriver: I Wasn’t Born To Lose You (Cobraside) Though it’s been cast to the wayside as pleasant memory for some, the recorded legacy of Brit band Swervedriver—who went away for a while and return here with their fifth album, and first since 1998—is pretty fricking remarkable. With founder Adam Franklin still at the helm, after diversions aplenty for everyone, the sound is as appealing as it ever was. A wash of guitars, a reverberated vocals evoking a slab of early ‘90s rock tasteful rock—Nirvana, Vaselines, Teenage Fanclub, the inescapable cult of shoegaze and more—it arrives like a breath of fresh air, familiar but new, driving and melodic, and possessed with a witty intelligence that suggests there’s more at work here than just minor-key riffs. It’s a great return, for however long it lasts, and it’s nice to know they never lost what they always had. Hear it. 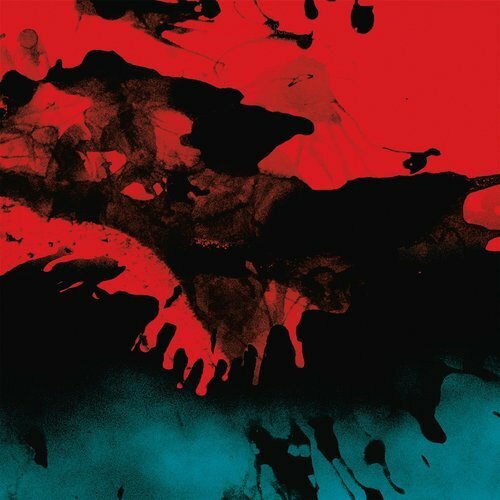 Au.Ra: Jane’s Lament (Felte) Sounding like just the right music at the right time, Australia’s Au.Ra are an echo-packed duo that evoke the usual descriptives—shoegaze, drones, dreamy—but in a still interesting, compelling, and not-by-rote manner. You will like them. Consisting of Tim Jenkins and Tom Crandles, who play…well, I’d tell you who plays what if I had more than a picture of their album cover, a single photo and a two-paragraph bio to go on, but suffice to say whatever it is, they play it well, they play it compellingly, and they play it in a manner that you will very likely want to play it again and again. Yes, yes and yes.